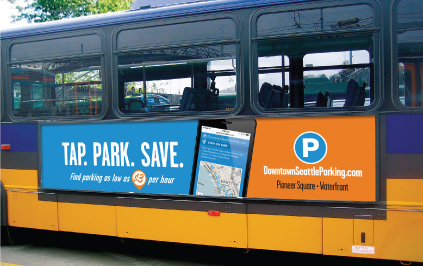 Over the past three years, an integrated communications and marketing plan has been introduced into the Puget Sound market. 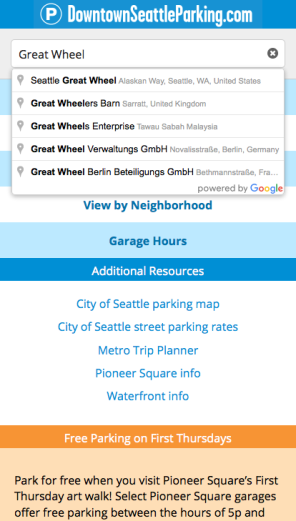 The focus? 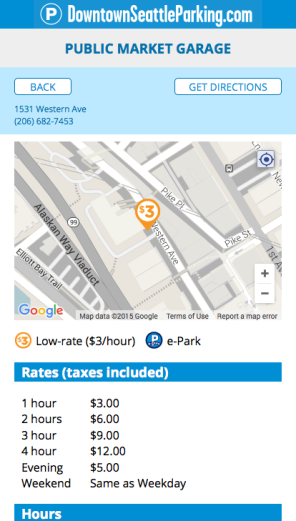 Reassuring visitors that there are affordable parking spots in garages and lots, and they are easier to find than they might think. 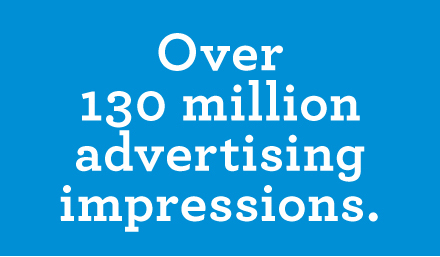 The plan has featured advertising, public relations, stakeholder support, grassroots marketing and property owner outreach. 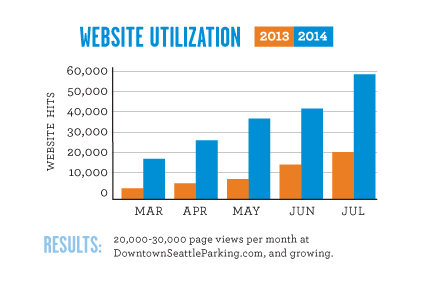 It has helped DowtownSeattleParking.com become the premiere parking resource for Downtown Seattle visitors. 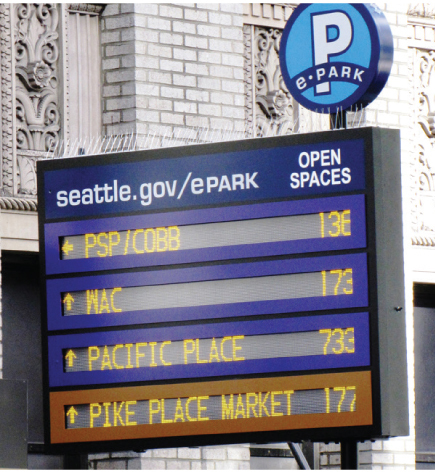 For the past several years, e-Park has been helping take the guesswork out of Seattle parking by providing real-time information and availability. 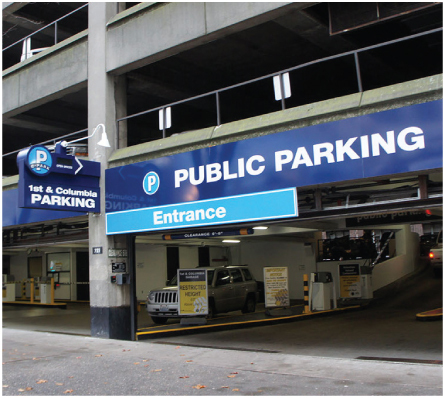 Currently, the program features fourteen garages in Downtown’s Retail Core, Pioneer Square, Waterfront and West Edge neighborhoods. 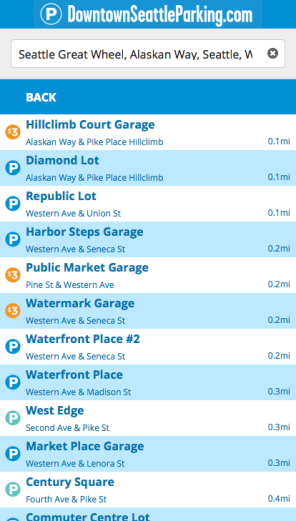 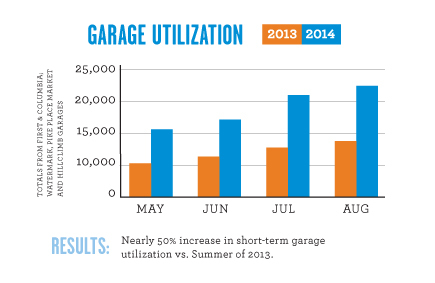 The data currently feeds many of our low cost garages around Downtown and our goal is to have e-Park data feed all of our garages.